✓ Amazing boat, staff, food, and crew! 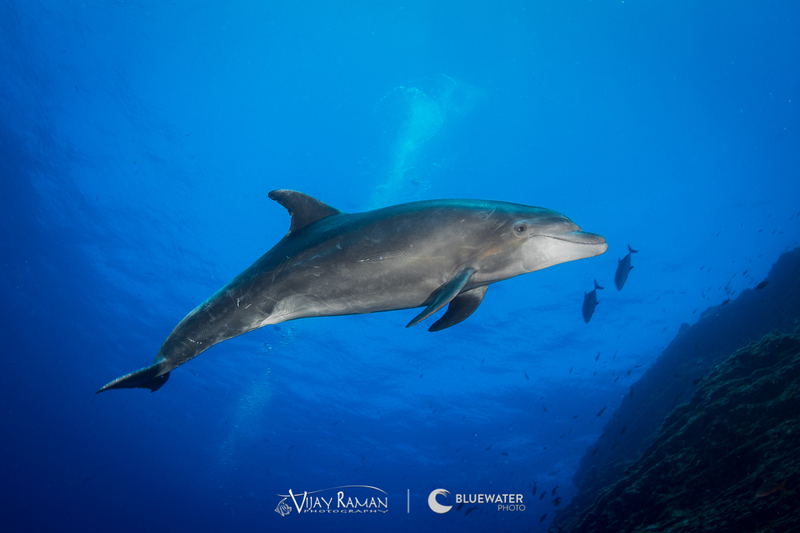 Your journey will include four dives per day (subject to weather and unforeseeable circumstances)—each an opportunity to encounter resident pods of playful dolphins. 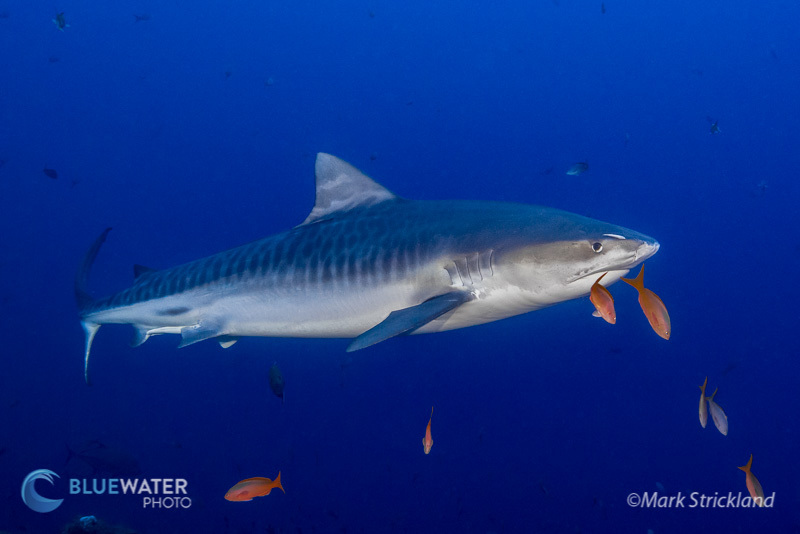 You may also see up to 10 varieties of shark: schooling scalloped hammerheads, solitary giant hammerheads, Galápagos, whitetip reef, silver-tip, silky, tiger and oceanic whitetips. 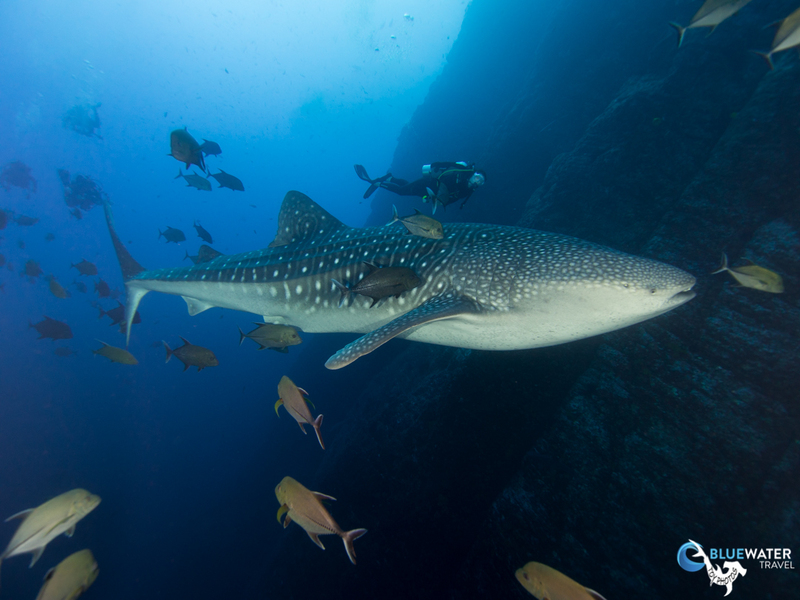 The list also includes whale sharks and dusky sharks and on occasion even a thresher shark. November and December boast the warmest water temps of the year in the low 80's. 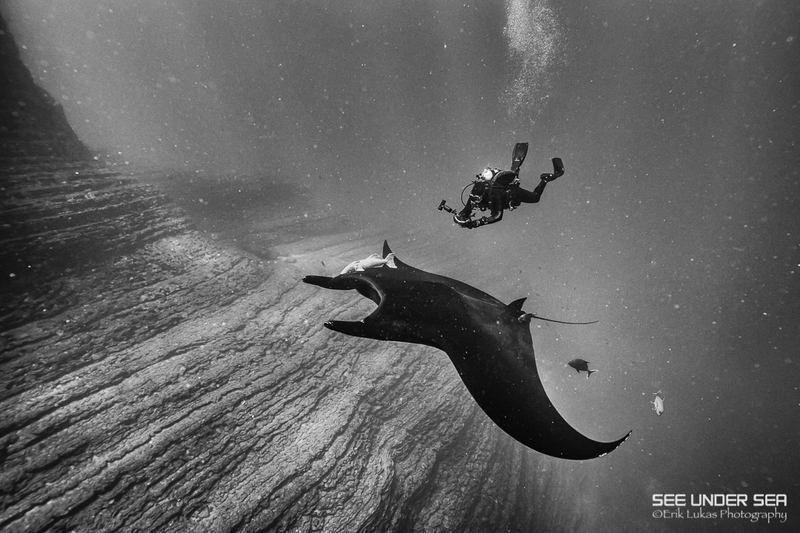 On most days, we enjoy visibility of 70 to 100 feet. 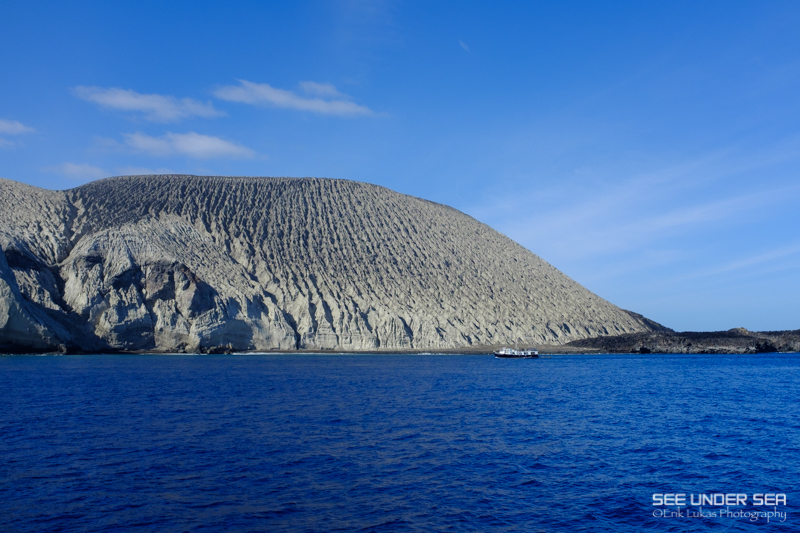 When the current picks up, the ash from these volcanic isles can rise, reducing the visibility to 30 feet. 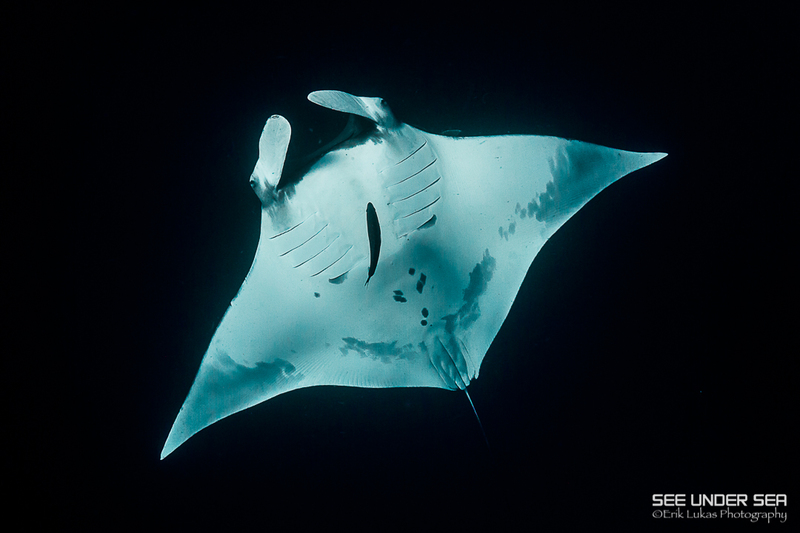 For the wide-angle experience that is big-animal diving, this isn’t ideal. 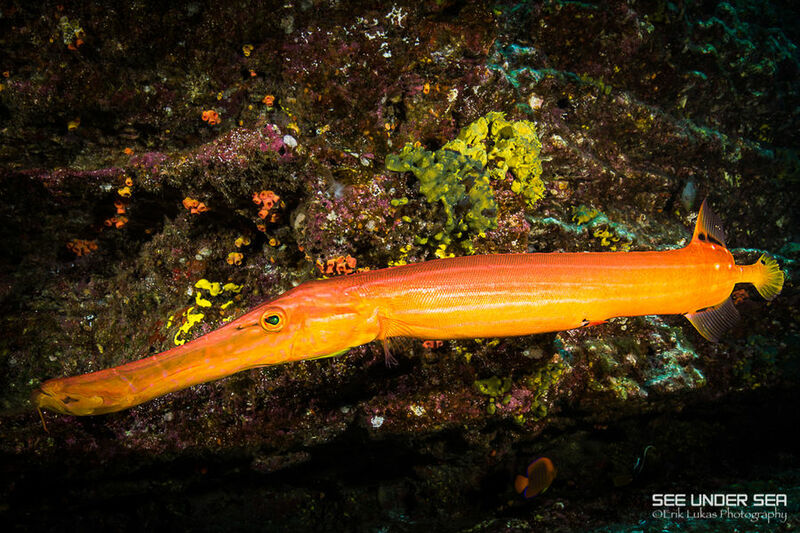 But, we’re still cruising one of the most pristine underwater environments—so we then choose dives where we’re closer to the reefs and marine life such as eels, octopuses and Socorro lobsters. > Day 1 - Meet at Nautilus dive center in the sunny vacation hotspot, Cabo San Lucas. Cabo Dive Center is located next to the main lobby and bar of the Tesoro Hotel on the picturesque walkway of the Cabo marina. Nautilus staff will be there to assist you with any rental gear you need, pre-trip day boat diving and the loan of a Nautilus LifeLine, Dive Alert and SMB. Your ship will be available for boarding at 8 p.m. and is just a short scenic stroll away, where appetizers and champagne will be waiting for you. > Day 2 - Today is a traveling and relaxing day at sea. It is a one day run out to the islands. An orientation briefing will be held in the morning, followed by a fire and boat safety drill. 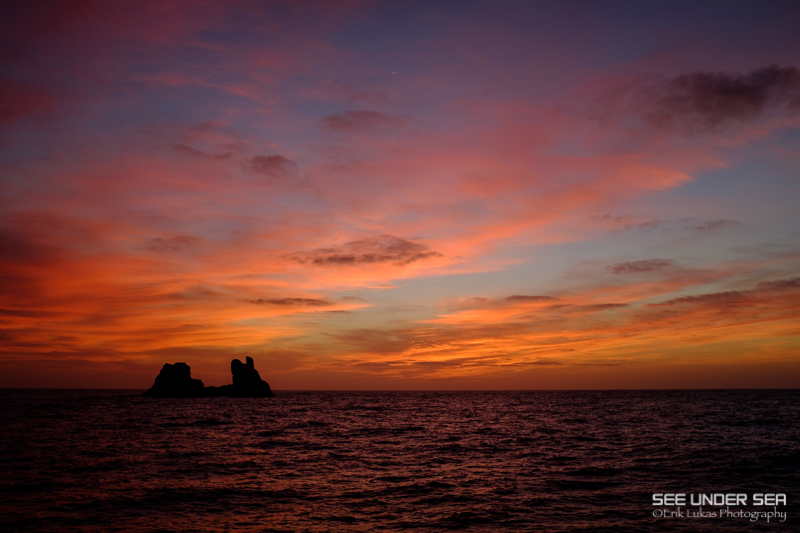 We will be watching for the “green flash” at sunset, and we should arrive at San Benedicto Island that evening allowing you a calm night to relax and get a restful sleep before the next morning’s excitement of diving with the friendliest giant mantas in the world. 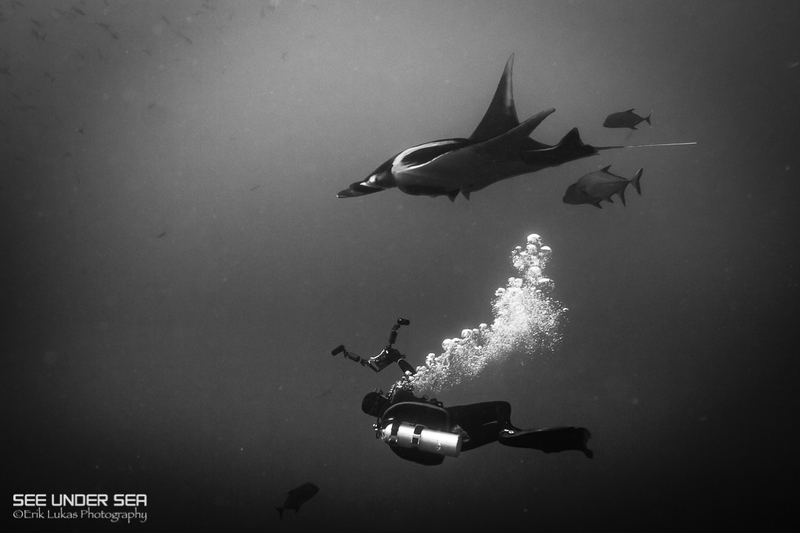 > Day 3-7 - Over five full dive days you will be able to experience some of our favourite sites such as El Canyon, the Boiler, Red Rocks, Roca Partida, Cabo Pearse, Punta Tosca and Roca Oneal. 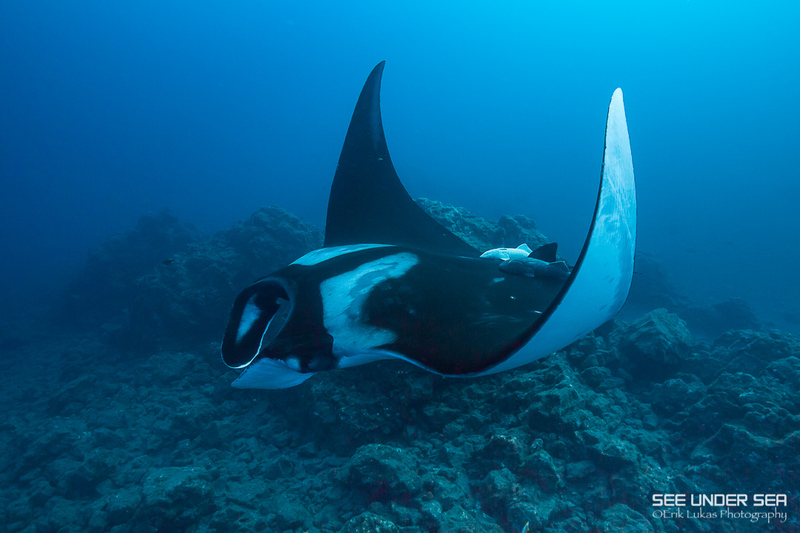 We know that many of our guests want the option of as many dives as possible and we strive to offer an average of 4 dives a day, other than the day that we do our mandatory check-in at the local navy base when you will likely have the option of 3 dives plus our world-famous silky shark night snorkel. 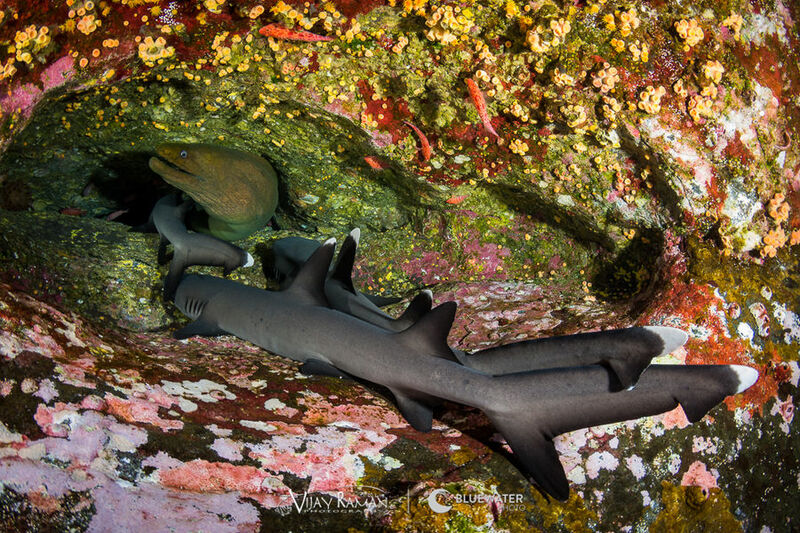 Our roots are in the cold, current-swept waters of BC and Alaska and we have always catered to experienced self-reliant divers looking for complete freedom on their dives. These divers are usually first in the water. We love buddying up with new divers looking for the reassurance of being with a dive master from the time they start gearing up until they are back on the big boat. Most divers are somewhere mid-spectrum between these 2 groups and we make sure they are very well looked after as well! > Day 8 - We will likely get underway very early this morning for the voyage back to Cabo San Lucas. 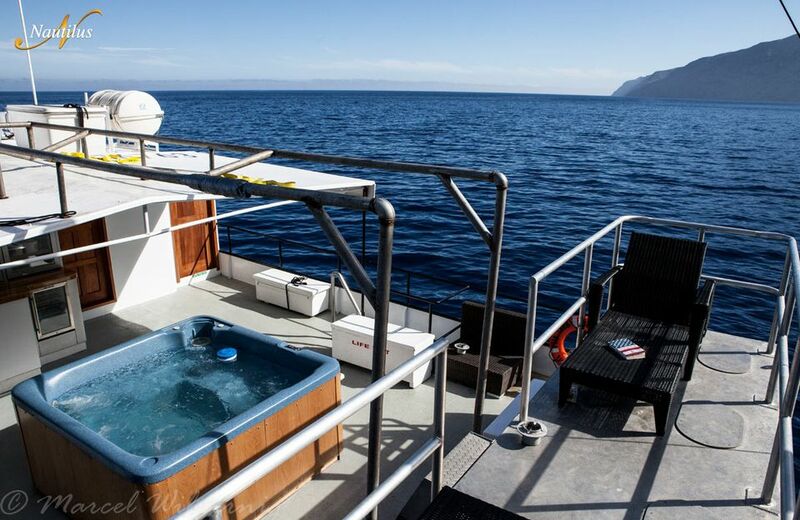 This is the perfect day to check out photos and videos with the new friends you made onboard, pack your dive gear up and take time to relax before reality sets back in. 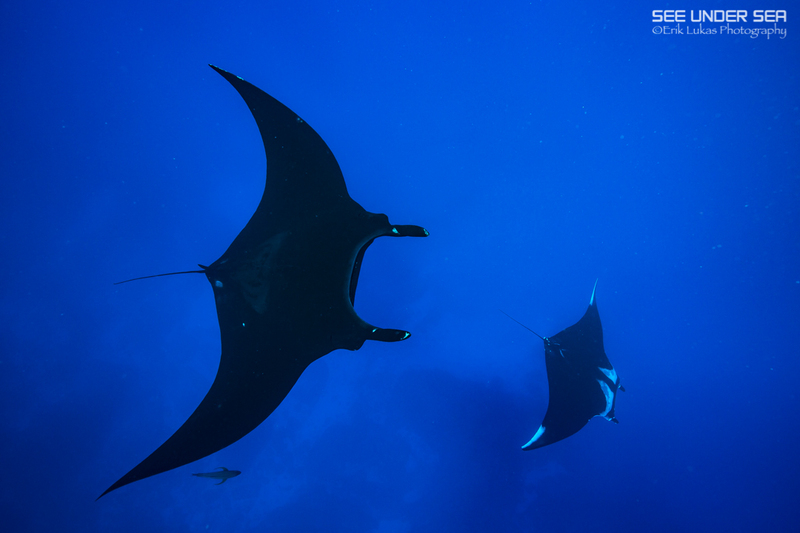 The islands, the mantas, the sharks and the dolphins are almost “other worldly” and we hope the magic stays with you for a long time. > Day 9 - Disembarkation in Cabo at 8:30am for either SJD airport or the dive center in Cabo San Lucas. 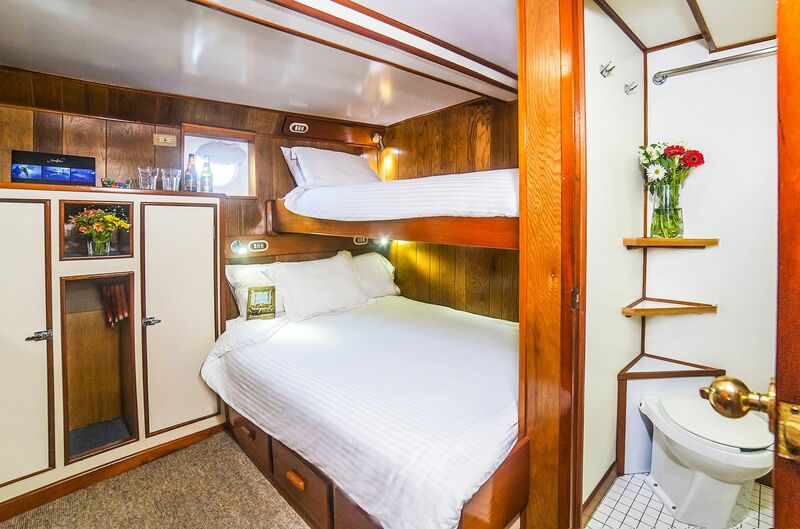 The UnderSea is a classic and beautiful small ship catering to small groups of only 18 divers. 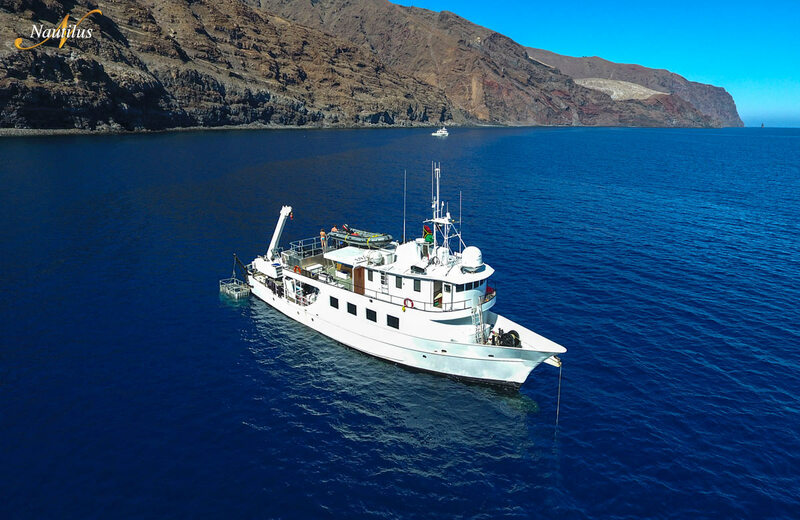 Many divers know her from her previous life as the Undersea Hunter of Cocos Island fame, but with massive upgrades including lengthening by 20 feet, a new superstructure, an enclosed dive deck and a host of other improvements, it is hard to recognize the original ship. 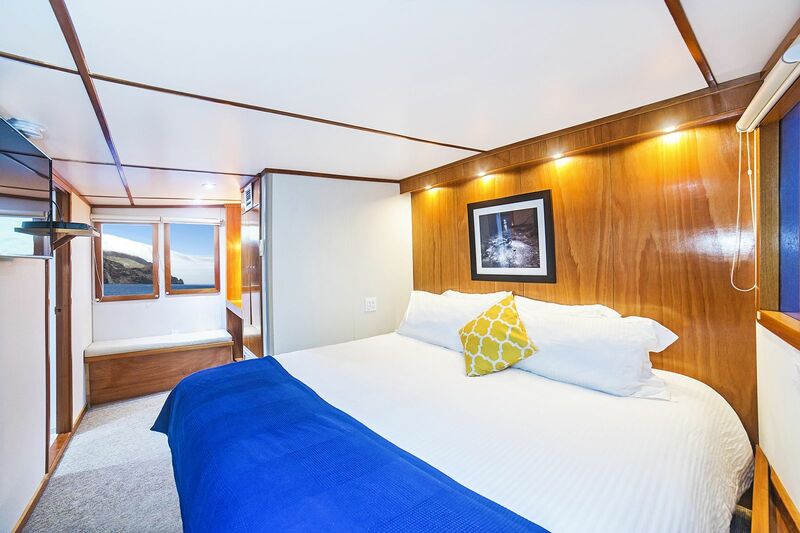 The special feature of this ship is the intimate group size combined with Nautilus spaciousness and luxury.